These waters are infested with piranhas, the South-American fish with sharp teeth that eats flesh. Get rid of them before Piranha Loca gets rid of you! MochiAds added to beta version of game to get some revenue and mochiBot added to track where the swf is hosted. Main menu & scoreboard still missing. 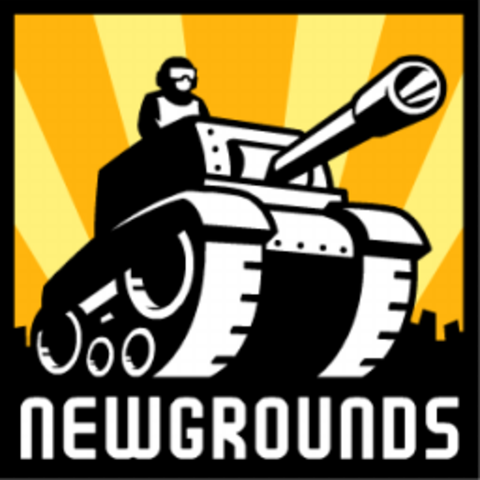 The project already has many ActionScript 2 classes; is my first full OOP flash game. Piranha Loca was released on Overload Studios website. Piranha Loca is released in MindJolt. After a week getting less than 2000 views a day, I found a very nasty bug which was responsible for not showing mochiads nor counting views propertly, made me lost at least $50. 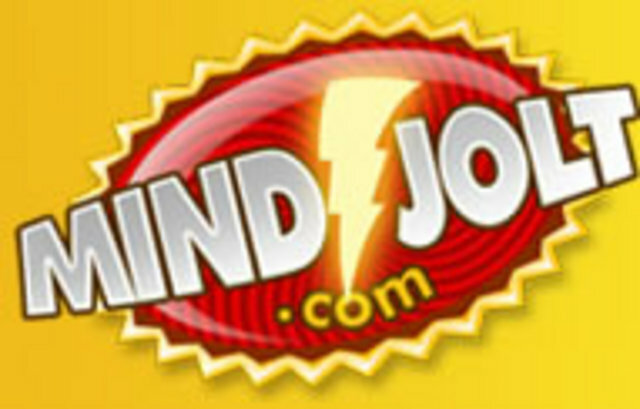 Mindjolt file is still broken. 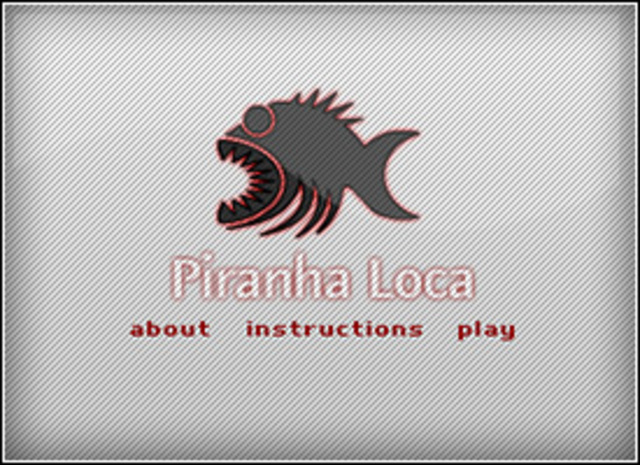 Link to Piranha Loca on NewGrounds. The game was added to the homepage. Hundreds of views so far. 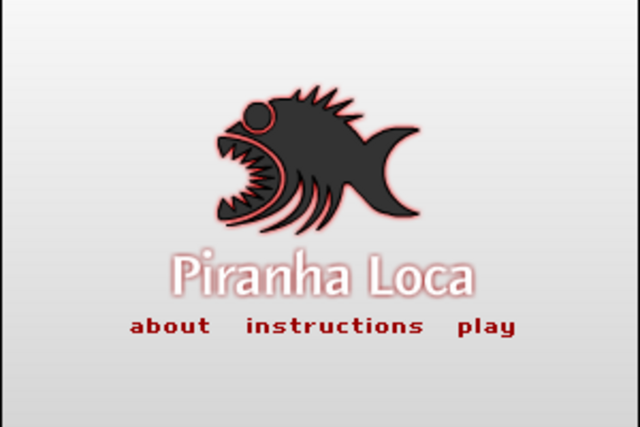 Mindjolt re-published Piranha Loca, this time the file is working 100% as I fixed the bug mentioned before. So far the game has more than 150,000 views.